Children may be injured if their nightwear accidentally catches on fire. To help prevent injuries, all new and used clothing suitable for children to wear as nightwear must be made of fabric less likely to burn or to have a fire hazard information label. Clothing made from fabrics that are too highly flammable must not be supplied. What is the product safety standard for children's nightwear? Product Safety Standard (Children’s Nightwear and Limited Daywear Having Reduced Fire Hazard) Regulations 2016 (Regulations) sets safety standard. AS/NZS 1249:2014 Children’s nightwear and limited daywear having reduced fire hazard is the official product safety standard that suppliers of children's nightwear must comply with. All new and used children's nightwear covered by the standard must have a fire hazard information label. Clothing made from fabrics that are too highly flammable must not be supplied. Children's nightwear made from low fire hazard fabrics and those that are snug fitting must be marked with the white label. Children's nightwear that require a white fire hazard information label are garments falling within the scope of Categories 1, 2 and 3 of the product safety standard. Children's nightwear having a higher fire risk must be marked with the red fire hazard information label. These are garments which do not comply with categories 1, 2 and 3 of the product safety standard but do fall within the scope of category 4. 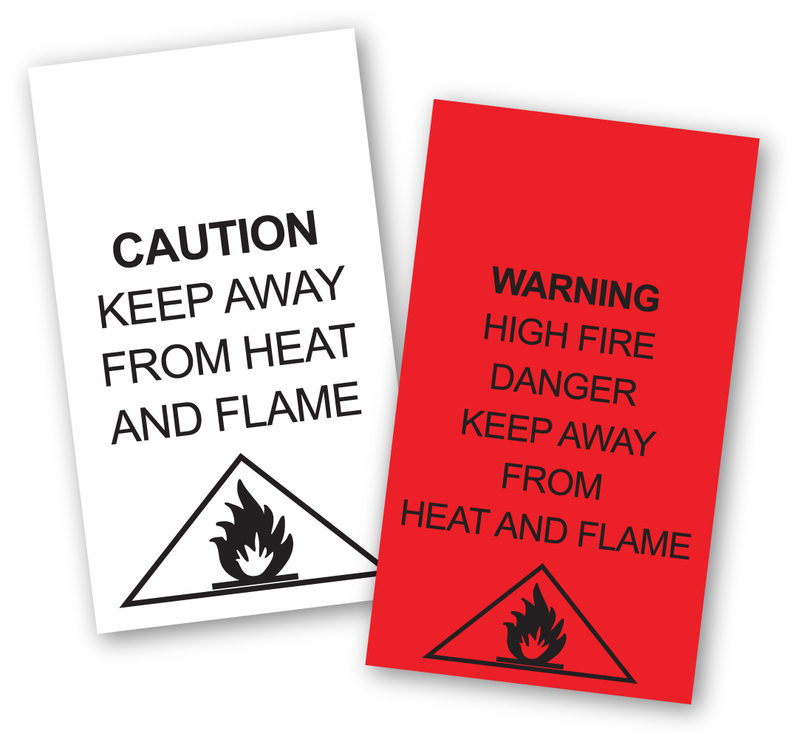 White or red labels are the only coloured labels that comply with the standard. An orange label, which was required for some children's nightwear under the previous product safety standard, must no longer be on children's nightwear. This is important to remember especially if you are supplying old stock or second-hand children's nightwear. Some garments do not meet any of the design or flammability requirements of the standard. They are considered too highly flammable and cannot be sold. If you supply, offer to supply or advertise to supply new or used children's nightwear, you must comply with the product safety standard. individuals who offer second-hand children's nightwear for sale at markets or online. The rules do not apply to people who sew children's nightwear for their own children or as gifts. Who is responsible for making sure the children's nightwear I supply is safe? It is your responsibility to ensure children's nightwear you supply has the appropriate fire hazard label. If you sell children's nightwear without a label, or nightwear made of highly flammable fabric, it could place a child at risk of injury or death from accidentally catching on fire. You will also have breached the Fair Trading Act. It is an offence under section 30 of the Fair Trading Act to supply, offer to supply or advertise to supply children's nightwear that does not comply with the product safety standard. You may also have to conduct a recall of any garments that you supply which do not comply with the standard and the regulations. Information on carrying out a product recall is available from the Consumer Protection website. Read more about selling children's nightwear, or go to the Standards New Zealand website to buy the standard.